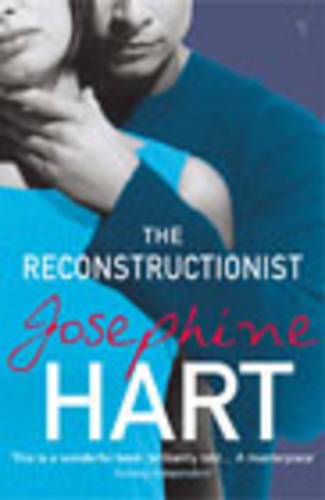 Coolly and compellingly narrated by a man dedicated to the examination of other people's pasts and the reconstruction of their lives, this is a brilliant, dark and gripping new novel that surpasses even Hart's masterpiece, Damage. A psychiatrist, Jack is divorced. His own past and that of his beautiful, enigmatic sister Kate certainly bear scrutiny. Then he gets a phone call telling him that their family house in Ireland is for sale - and when he finally returns to the house, terrible truths emerge about what happened there years ago in a family tragedy that left indelible marks on those who survived it. The facts have been reconstructed many times, but the shocking truth has not.